SOS Food rations have a 5 year shelf life. US Coast Guard approved. 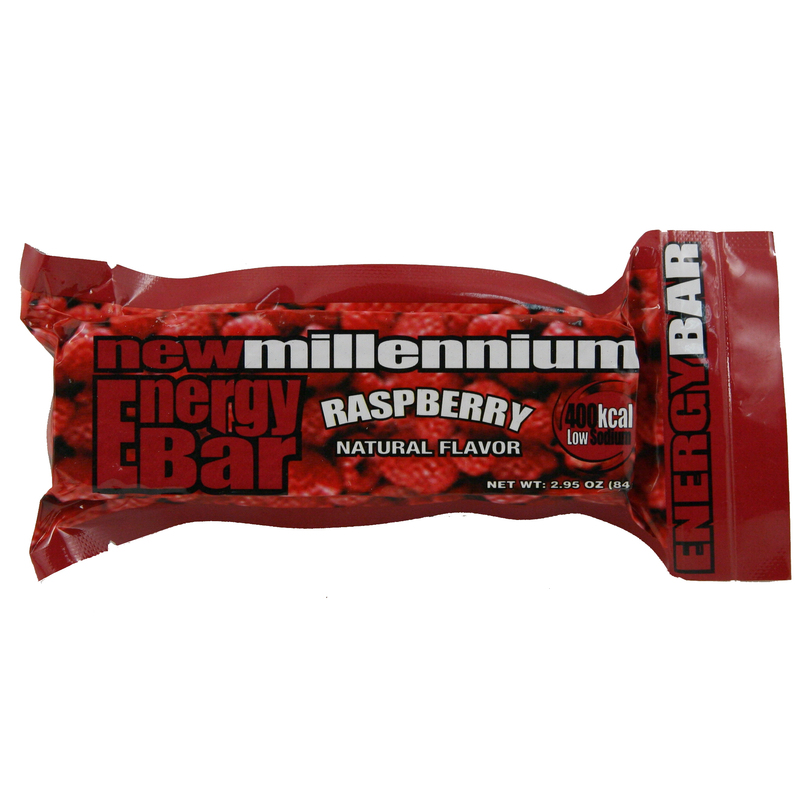 Each bar provides 409 Kcal. We stock Cherry, Blueberry, Lemon, Orange and Raspberry. We can special order Tropical Fruit, Vanilla, Apricot and Coconut.